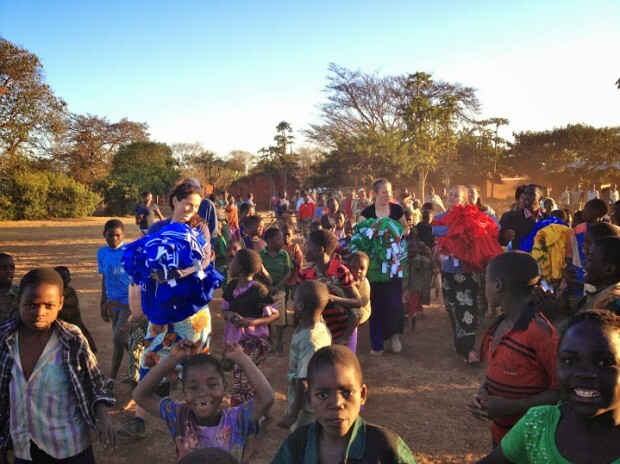 Pictures of students from the Verde Valley School in Sedona, AZ on their service trip to Malawi. 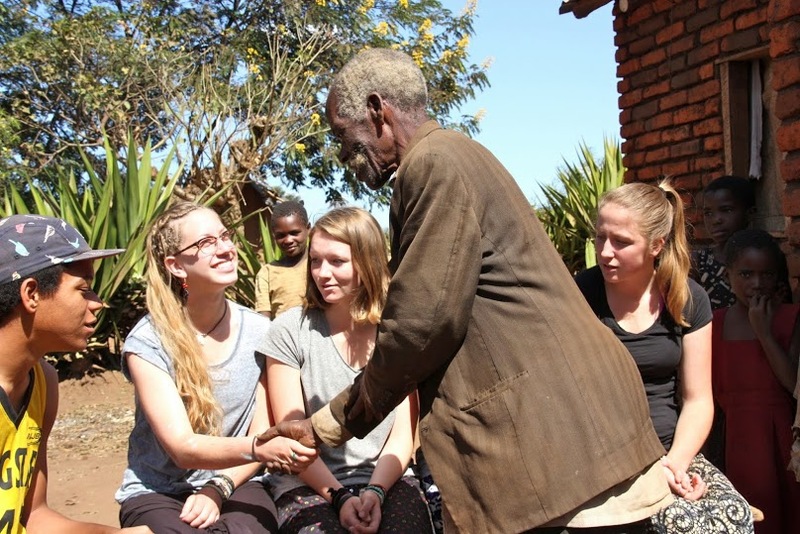 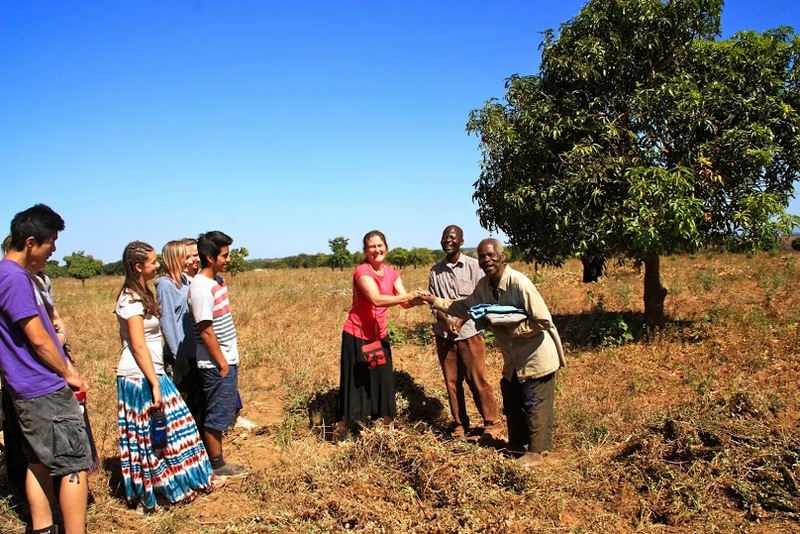 Students stopped by the Chadika township to work with Youth Group members, community members and F2F staff. 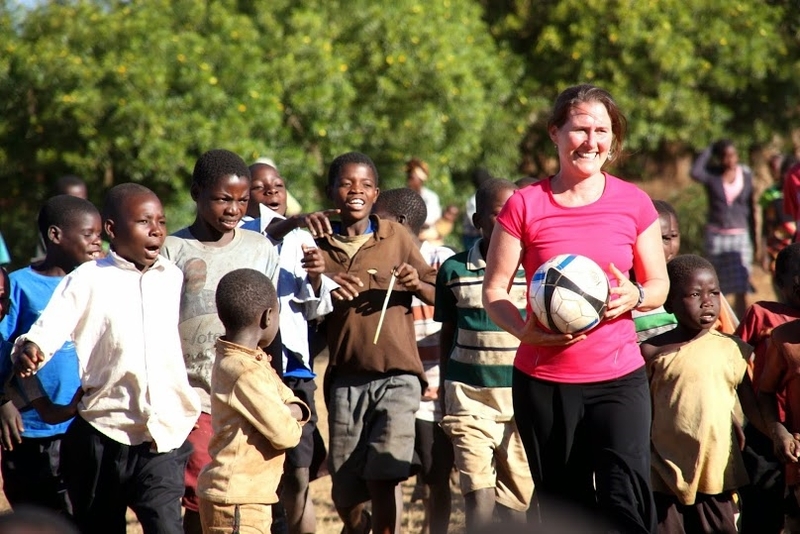 The Verde Valley School is helping to fund F2F's annual Tournament of Hope in Malawi.